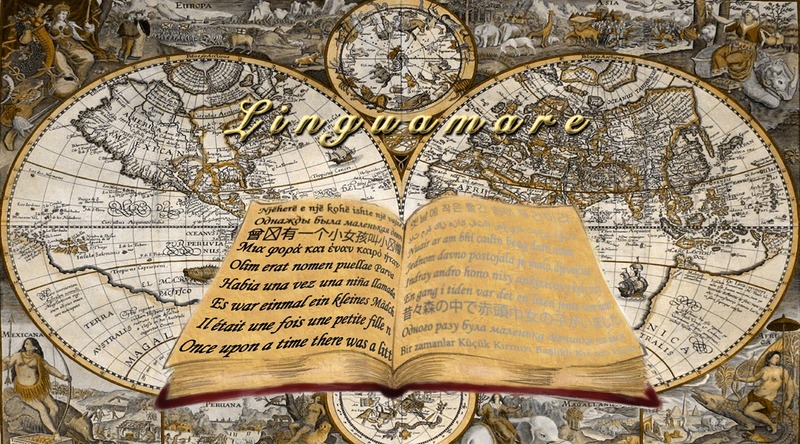 Founded in 2016, Linguamare is a translating service which aims to provide its clients with translations of the best quality possible. Linguamare was created by four translators-linguists after their successful completion of the Master of Arts in Translation provided by the Hellenic American College in Athens. All the translators and their partners in Linguamare offer high-quality translations at the time requested by the client. They are equipped with knowledge, expertise and experience in the field of translation, subtitling and interpretation. Our main goal is to keep our clients satisfied with the outcome, the speed and the reasonable prices. Therefore, we make sure that the translation process is timely organized in steps and your translations are supervised and proofread thoroughly. 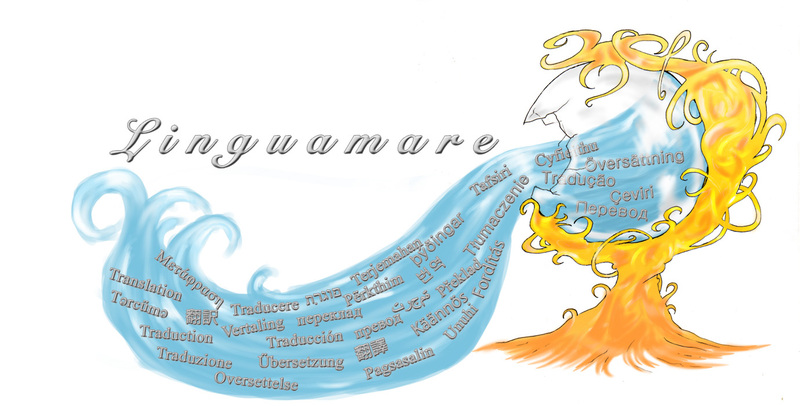 In Linguamare, you name it we translate it! We aim at top quality and that’s why Linguamare consists of professionals with years of experience in their fields of expertise. We want to offer our clients what they want, when they want it. Hence, to us professionalism, creativity and constant contact are essential characteristics. Our team is always ready to take up your projects and assignments and take them to another level. Your needs and demands are our priority. 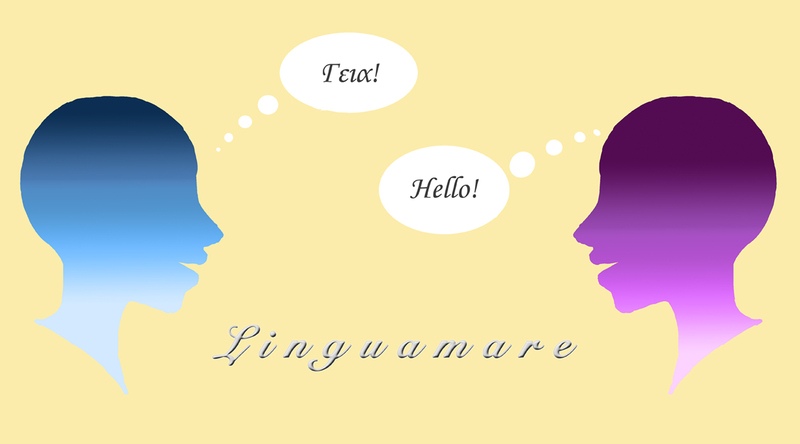 In Linguamare, we offer a variety of services in the field of language and communication, and in various language combinations.